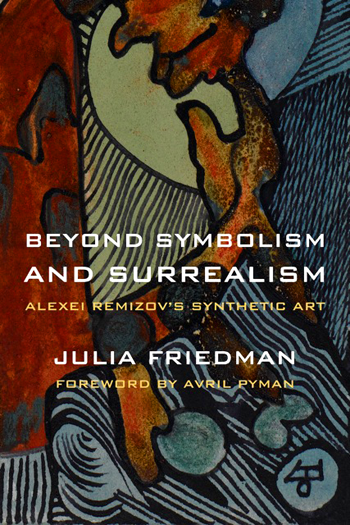 Informal Book Talk + BYOB Reception, Friday, January 21, 2011 + 6:00 p.m.
Posted on January 20, 2011, 9:59 pm, by jfriedman, under Alexei Remizov. For USTREAM posting of the event click here. It begins with a slide and video show of SHIBUHOUSE work, the book talk and the party follow.